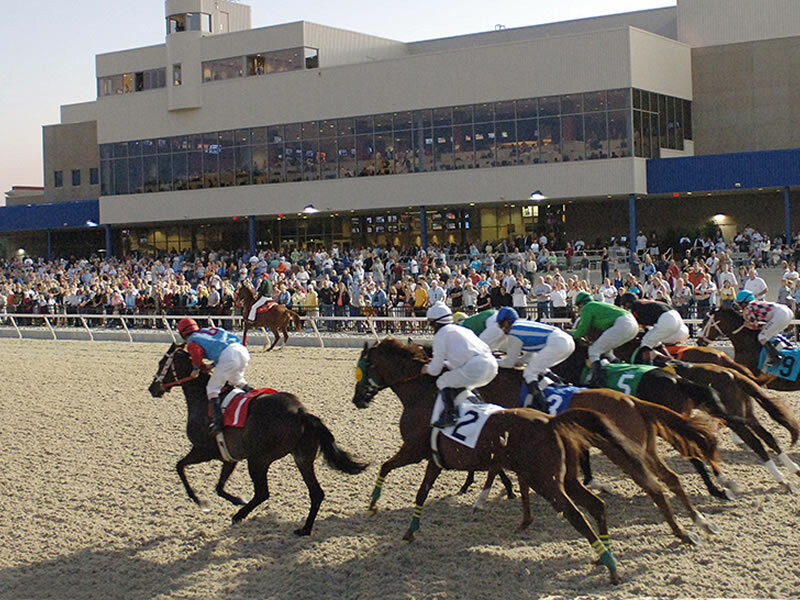 Presque Isle Downs Racecourse in Pennsylvania became the 1st Tapeta racetrack in the USA. Opened in 2007, the Racetrack stages racing 5 days a week throughout April-October, including during the mid-summer heat. Six winners of the Breeders Cup Filly & Mare Sprint had their previous prep race at Presque Isle Downs on the Tapeta in the Presque Isle Masters race. 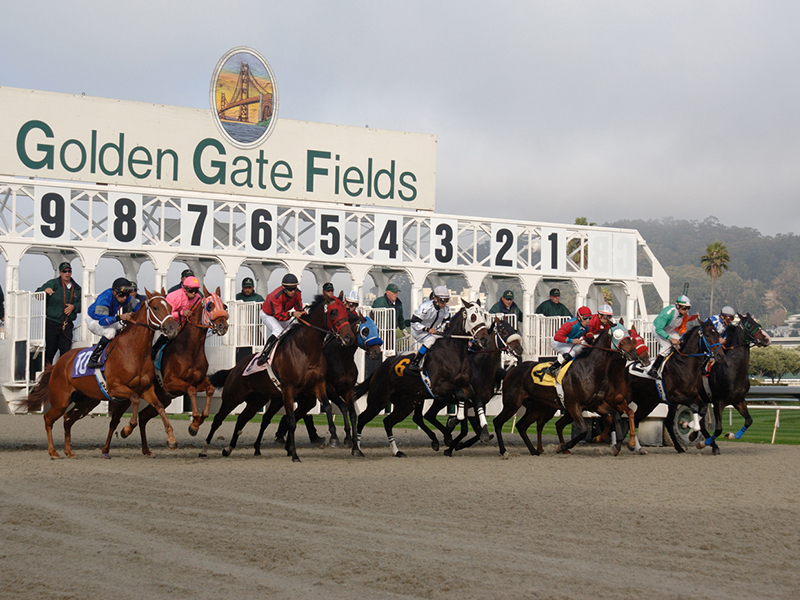 The Tapeta track at Golden Gate Fields, San Fransciso, was installed in 2007. 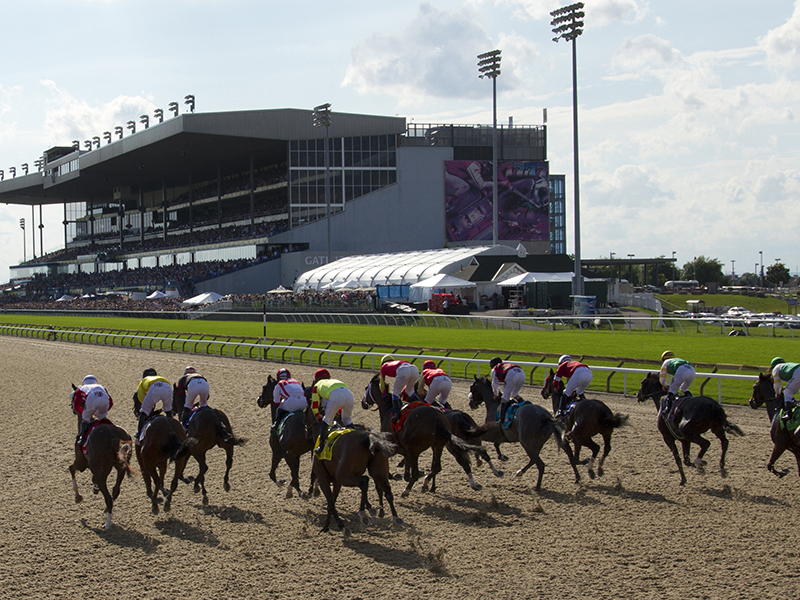 The track holds over 150 Race Days per year. 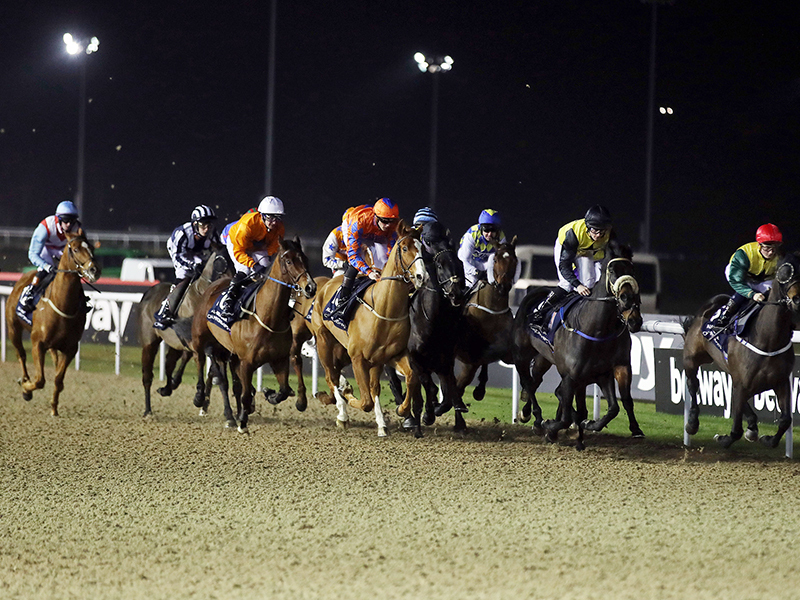 The track has approximately 1200-1500 horses training on the surface all year round. 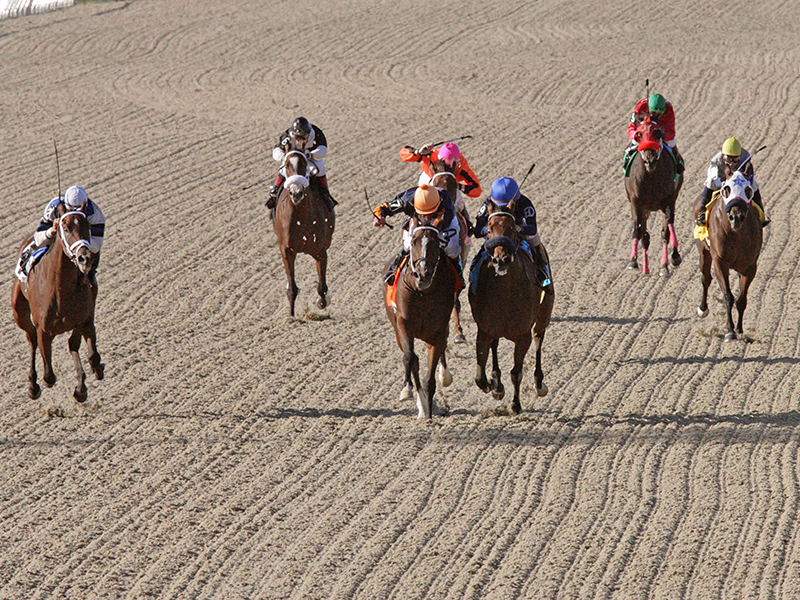 The Tapeta surface copes with the California heat and drought very well. Tapeta Park in Devonport Tasmania, became Australia’s first Tapeta Track in 2011. The track stages year-round racing and training and regularly steps in to save racing when the weather forces the abandonment at Hobart and Launceston. 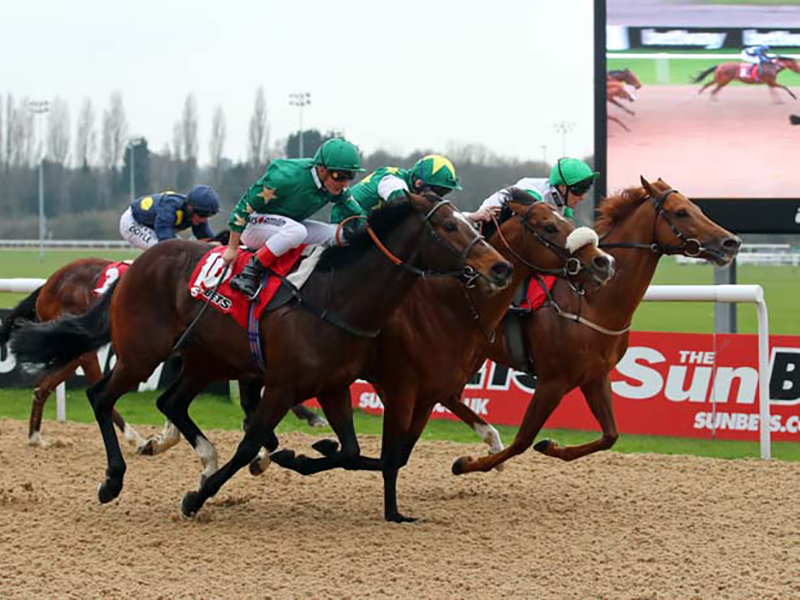 Wolverhampton Racecourse in the UK replaced a Polytrack surface with Tapeta in 2014 and currently stages approximately 77 days of racing a year. 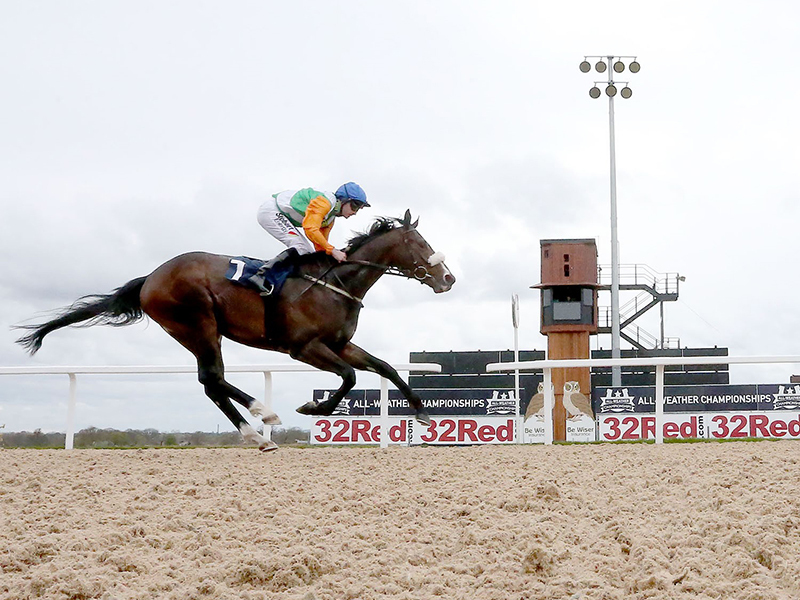 Wolverhampton Racecourse has improved their race programme since the Tapeta surface was installed and they now regularly attract Stakes Performers to run on their Tapeta surface. 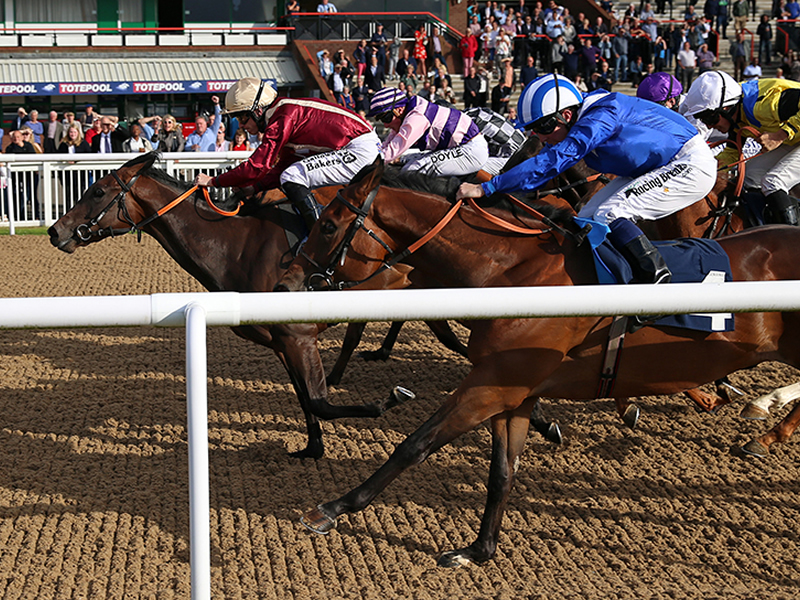 The surface plays an integral part of the British All Weather Championships. 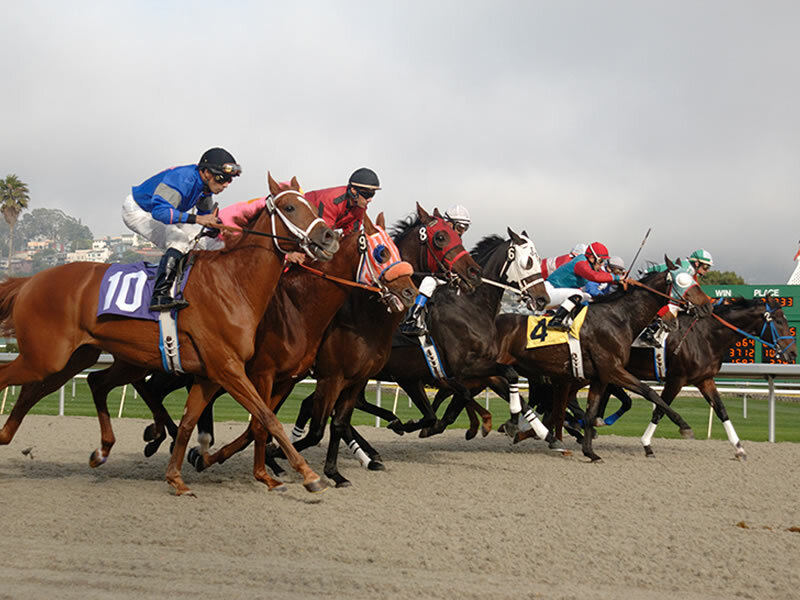 With its 1 mile straight and 1 mile 7 furlong oval circuit, it is the largest synthetic racecourse in the world. 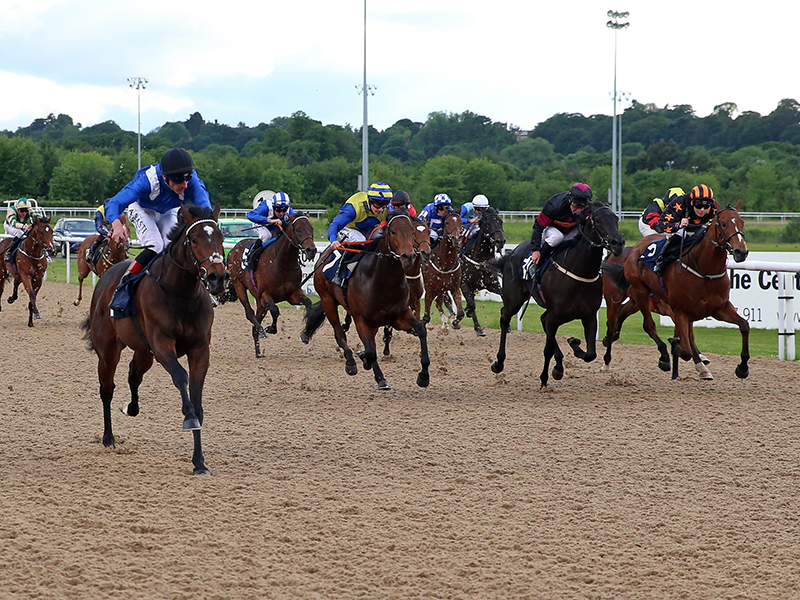 Staging both afternoon and floodlit racing, Newcastle stages approximately 80-90 days racing a year. 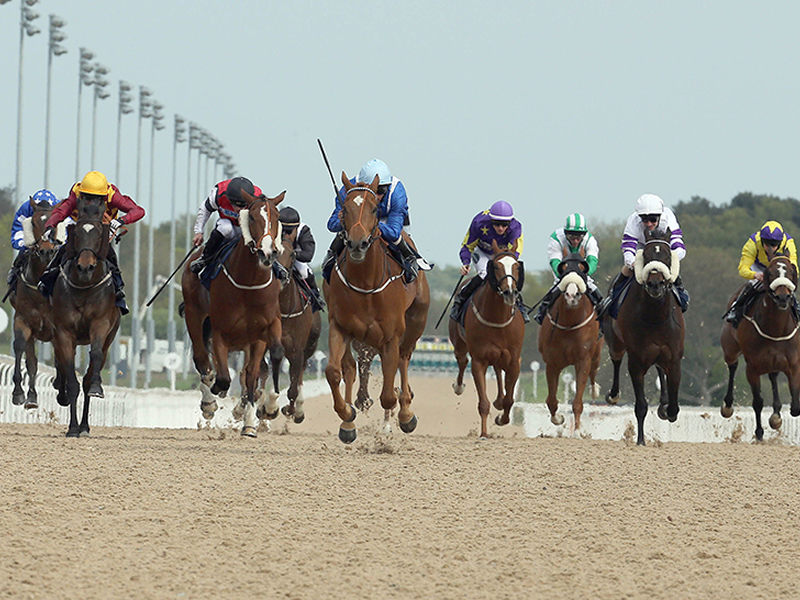 Despite concerns from Horsemen at losing a turf track, the Tapeta surface at Newcastle has been a resounding success. 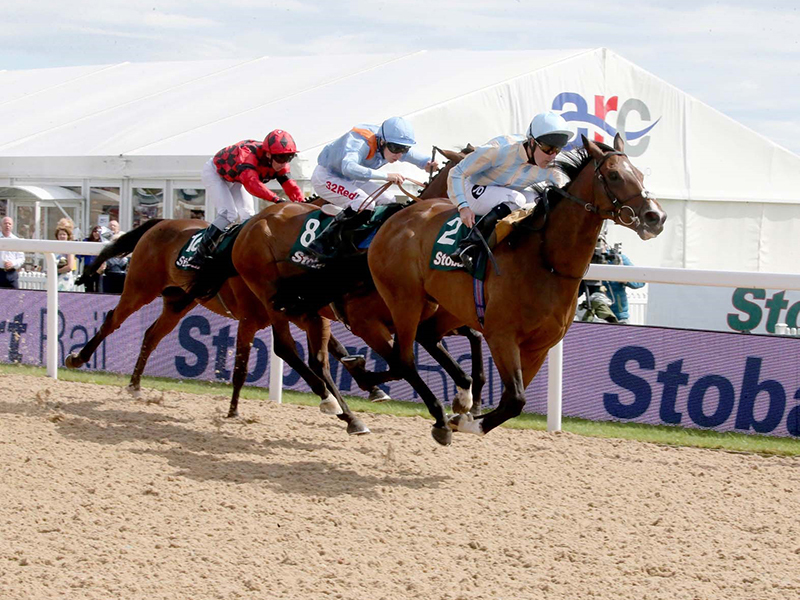 The Tapeta surface at Newcastle was the choice of John Gosden to start his 2016 Arc De Triomphe winner Enable. 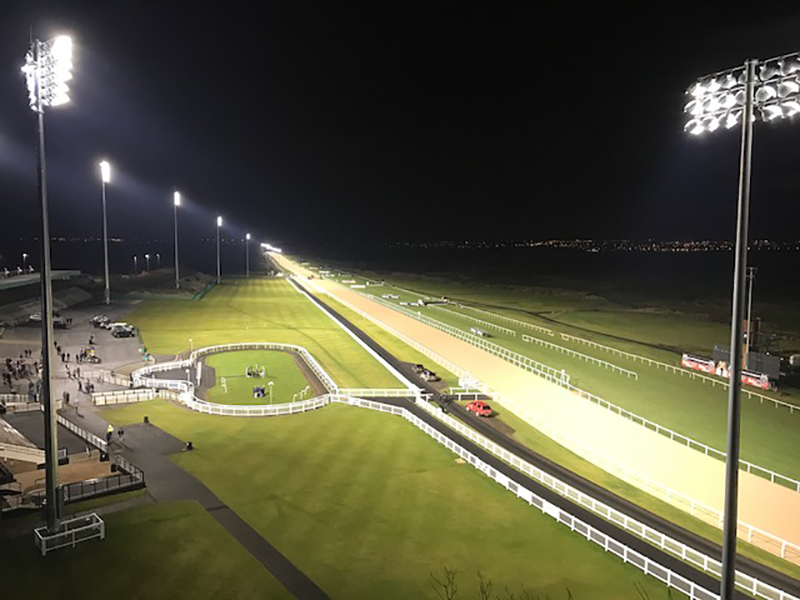 The fact that many of the top Trainers in Newmarket (UK) van their horses 6 hours to race on the Tapeta surface at Newcastle is a testament to their confidence in its success. 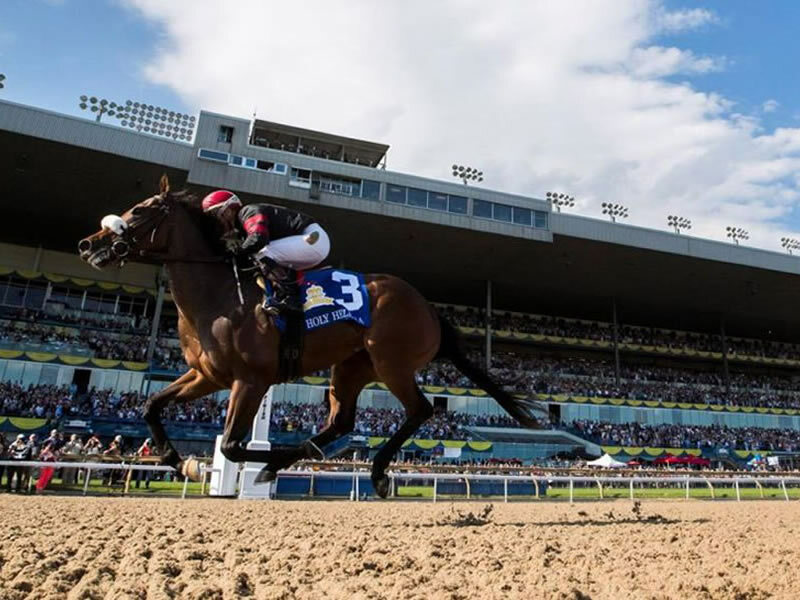 Woodbine Racecourse in Toronto Canada, replaced a Polytrack surface in 2015. 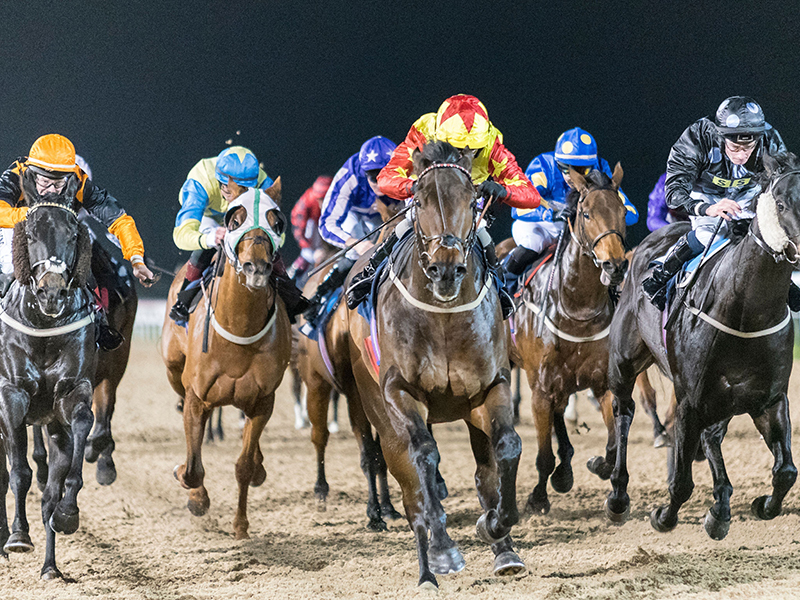 The Tapeta surface keeps racing on in extremely cold weather, even when temperatures can reach -19F. 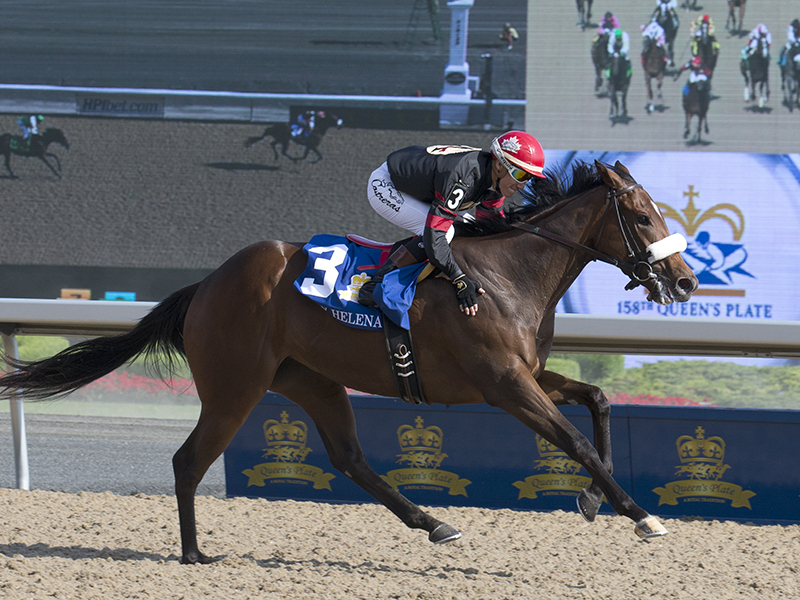 Open for 10 months of the year, the Tapeta surface supports Woodbine’s Thoroughbred racehorse population and stages Canada’s most prestigious race, the Queen’s Plate as well as numerous Stakes races.